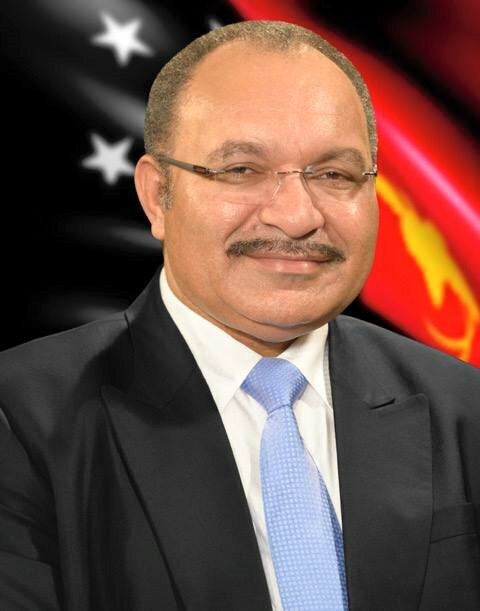 The Prime Minister, Peter O’Neill, has expressed sadness at the passing of the highly respected Papua New Guinean entrepreneur and contributor to national development, the Late Sir Henry Chow, Kt., OBE. The Prime Minister described Sir Henry a humble man who had a long and highly distinguished life, was a pioneer in many of his sectors and was an inspiration to those who worked with him. "I extend the sympathies and condolences of the Government of Papua New Guinea to the family of the Late Sir Henry Chow,” the Prime Minister said. "As a businessman who grew the Lae Biscuit Company from a small factory to the large employer of Papua New Guineans that it is today, the Late Sir henry was also active in so many other industries. "This included shipbuilding, agriculture and restaurants, as well as being active in local government and in the promotion of business in Papua New Guinea. "Sir Henry always carried great enthusiasm and was an example for so many in our community, in public life and in commerce. "The longest serving Chairman of the National Research Institute, Sir Henry brought his experience and knowledge to public debate and the development of our nation. "Sir Henry had a full life of 83 years and leaves behind a family of generations of Papua New Guineans who are continuing his work. "Even with his success and accomplishments, Sir Henry was always a humble man with a sense of humour that encouraged and guided others. "The Late Sir Henry Chow’s achievements will long be remembered and his contribution to Papua New Guinea always appreciated by our nation."